Another day another review! 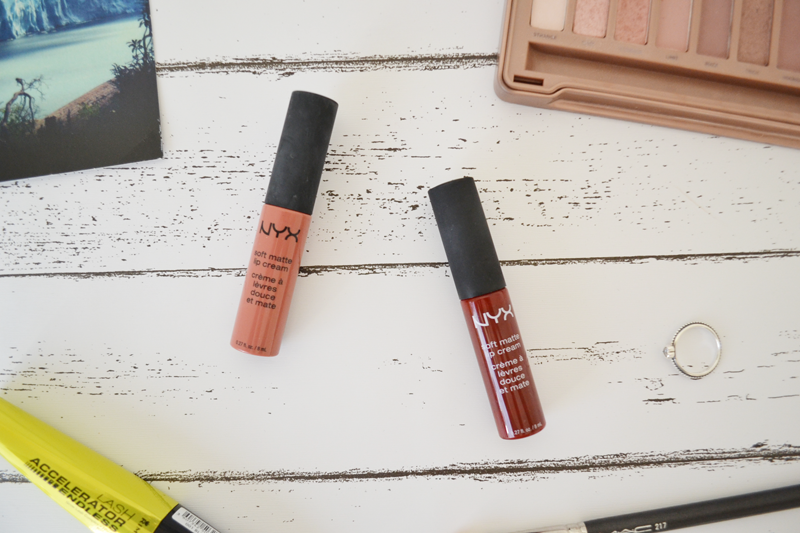 Today I’m telling you all about the NYX soft matte lips. 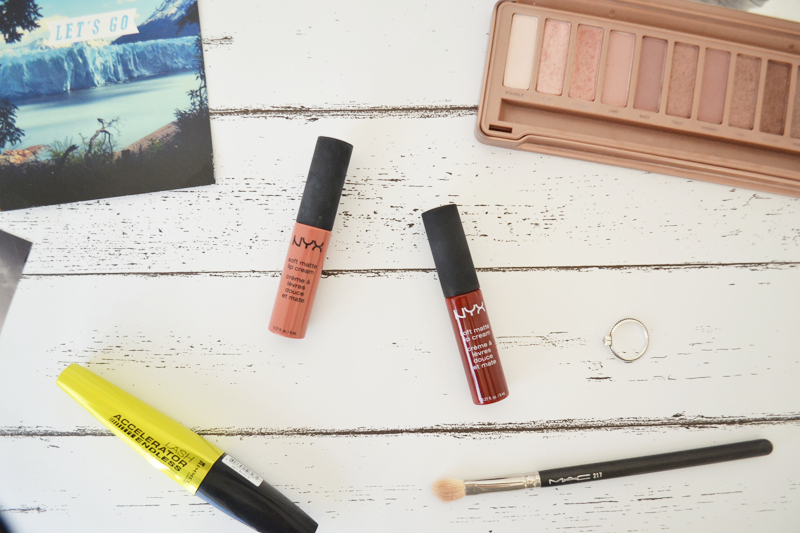 NYX, although raved about a lot over the blogosphere, is a new discovery for me! I can tell it’s soon going to be one of my favourite high street makeup brands though. NYX was always a bit of a pain to get a hold of in my home town, hence why I haven’t tried a lot of the range before. When I saw all the rave about it’s lip products on the web before I knew I wanted to try them first! I ended up getting the soft matte lipsticks first, in shade Cannes and Madrid. I really have fallen in love with these products! 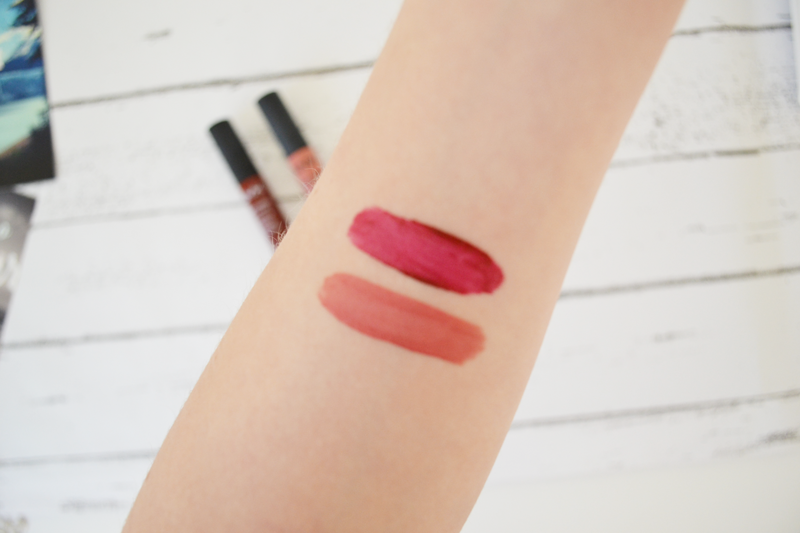 The formula is lovely, it glides on the lips and dries without being flakey, and doesn’t dry my lips out at all. They’re long lasting, and I was amazed that Madrid didn’t really need any lip liner beforehand, despite it’s dark shade. I really can’t wait to build up my collection this year – do you have any suggestions?